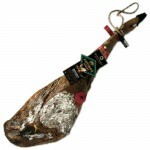 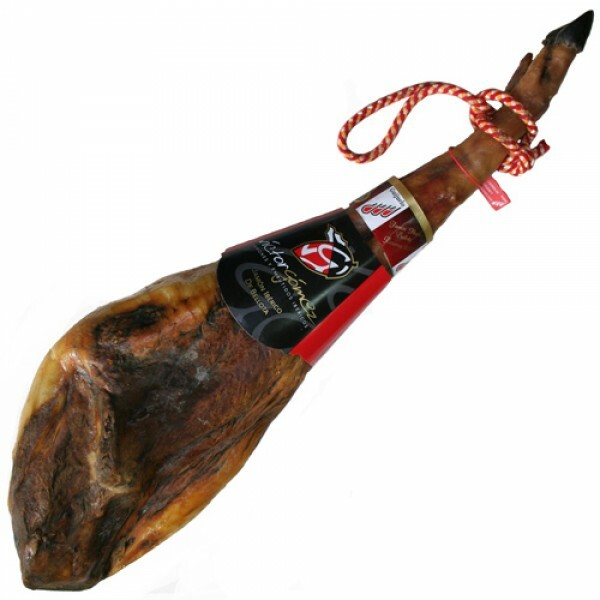 The Pure ‘Acorn-Fed’ Iberian Ham (Salamanca - Spain) is produced according to the traditional temperance which its sweet fragrance and smooth meat deserves. 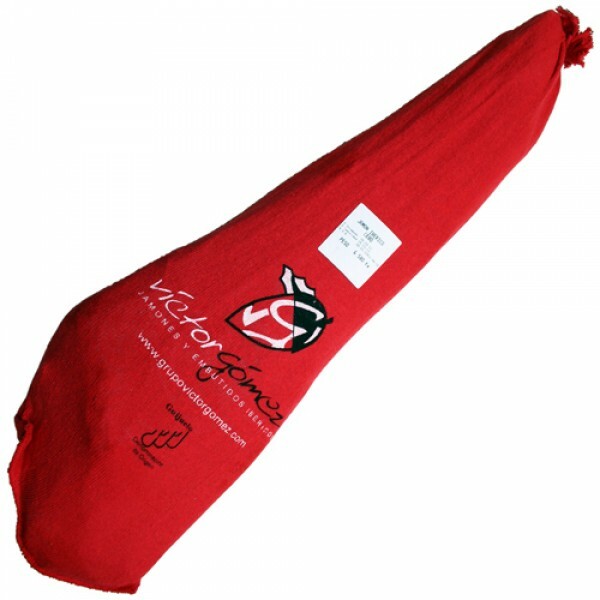 Matured at Victor Gomez’s natural driers in the ‘Sierra de Béjar’ in the west of Spain, the ‘Acorn-Fed’ Iberian Ham reveals a purple-pink coloured tone with fine strips of fat which literally ‘melt in the mouth’, giving an unrivalled bouquet of intense pleasure. 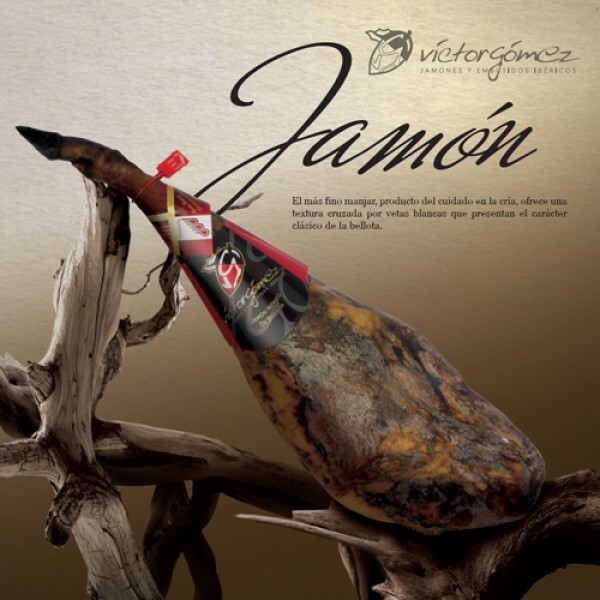 Víctor Gomez produces, according to age-old family recipes, a selected and limited production of top quality Iberian Ham products. 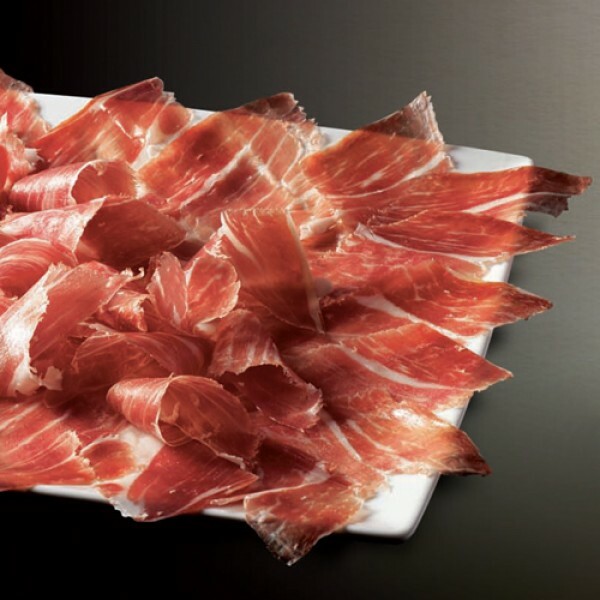 The experience derived from tradition, together with its modern installations, gives Victor Gomez Iberian Ham products their unique flavour. 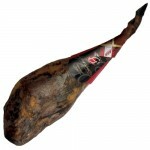 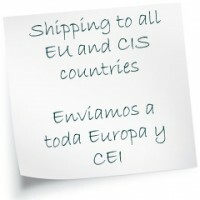 These hams comply with all the quality requirements specified by the regulating body of the Pure Hams.